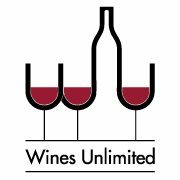 Wines Unlimited is Oakville’s premier craft winemaking establishment. Cathy (Store Owner) and Gail (Assistant Winemaker) are both passionate about wine and the craft winemaking industry. They will be happy to help you select the right wine from their extensive wine menu to meet your taste and budget. 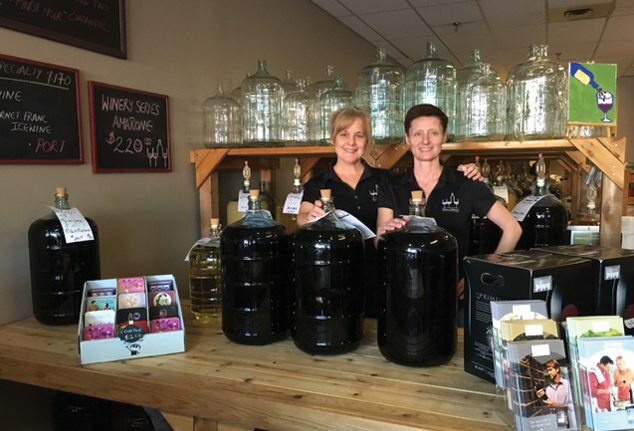 And when it comes to making your chosen wines, Cathy & Gail are award-winning craft winemakers who will guarantee the finished product is of the very highest quality. Please call or email today to book your initial wine consultation.